The holy Eid-ul-Azha will be celebrated across the country on Aug 22 with due solemnity and religious fervour. 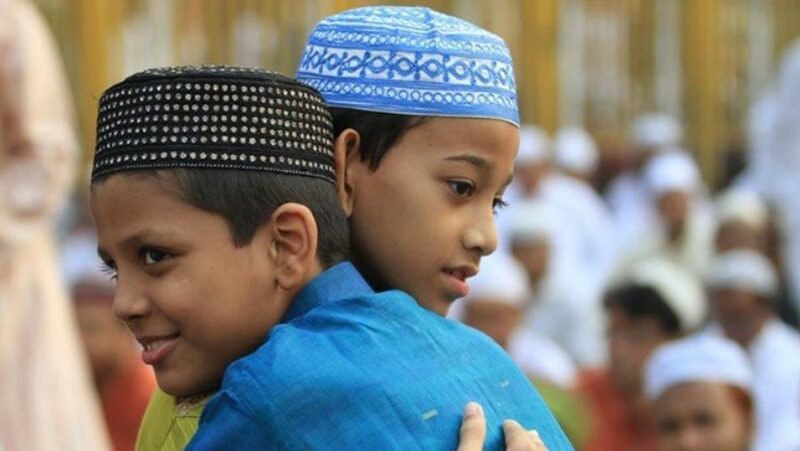 The National Moon Sighting Committee came up with the decision at a meeting held at the national mosque Baitul Mukarram in the city since the moon of the holy month Zilhajj was sighted on Sunday (Aug 12) in the sky of Bangladesh. Religious Affairs Minister and committee chairman Principal Matiur Rahman presided over the meeting, local media reports said. The holy Eid-ul-Azha is celebrated on the 10th of Zilhajj month of the Hizri calendar as Hazrat Ibrahim (AS), on this day, some 4,500 years ago, offered to sacrifice his beloved son Hazrat Ismail (AS) who willingly submitted to the will of his father to please the Almighty Allah. But the Almighty in His benign mercy spared Hazrat Ismail (AS) and instead sent a ram to be sacrificed. They will offer munajat seeking divine blessings for peace, progress and prosperity of the country as well as the welfare of the Muslim Ummah.